Need a new location for a friendly luncheon or business meeting? Wanting to visit a traditional Findlay favorite? No matter if you are well versed in Findlay’s local eats, or are looking for a place to try out, check out this list of local lunch places and snacks! 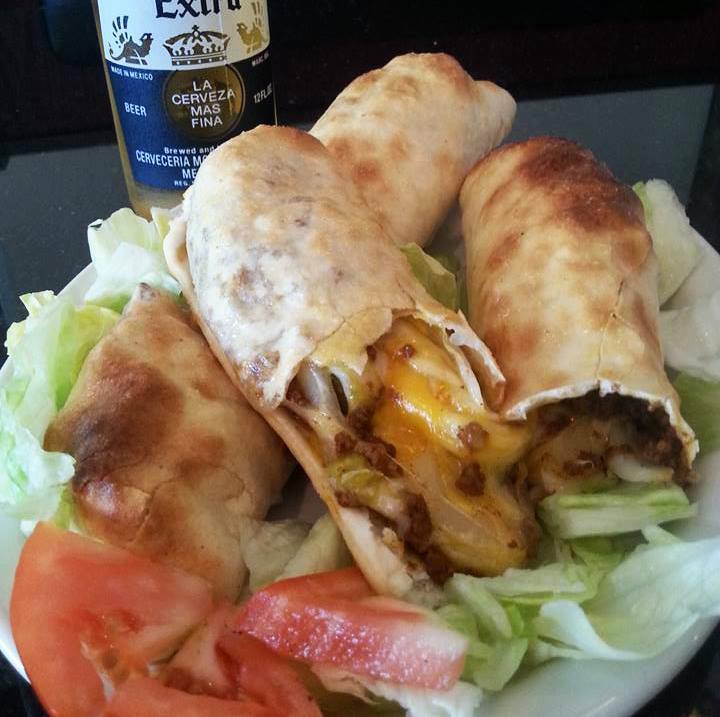 Wilson’s Sandwich Shop – A local favorite with classic American cuisine. 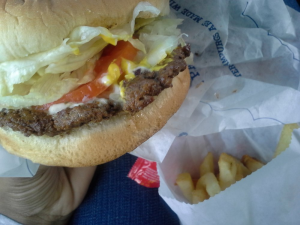 Making hamburgers and chili since 1936, clearly they know their way around a sandwich! Bistro On Main – Serving a fresh and modern menu for both lunch and dinner, this restaurant is perfect for a lunch date or business meeting. The Greek Garden – Lunch and dinner have never been more scrumptious. 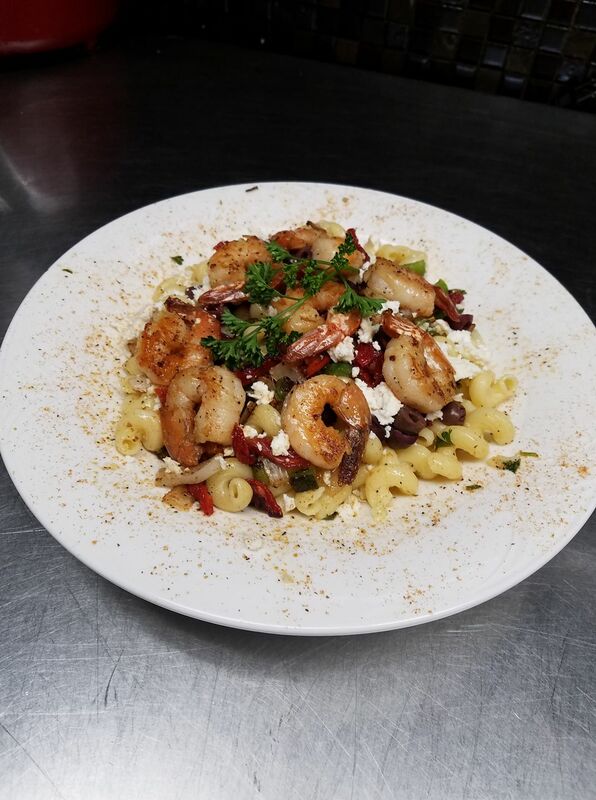 Fresh dishes and a flavorful menu will make ordering a breeze… if you can decide. Looking for a place to hang out with family and friends? The Greek Garden is a great location! With a full bar, wine, and beer selection, you can spend quality time while enjoying various entertainment opportunities almost every night of the week! 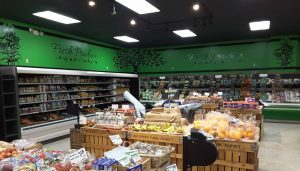 Brinkman’s Market – If you love to DIY or perhaps pack your lunch, this may be the perfect place for you! 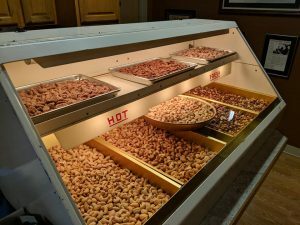 Brinkman’s takes great pride in their tradition of quality. 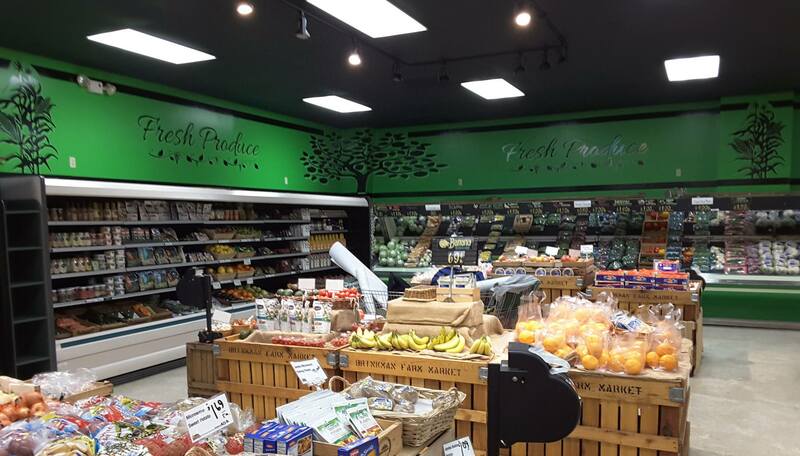 Search through their bakery, deli, produce and meats for the perfect ingredients for any family meal. Bread Kneads Bakery & Deli – Calling all bread Lovers! Bread Kneads is the place for you. Don’t let their modest dining room fool you, they have a big selection to choose from. 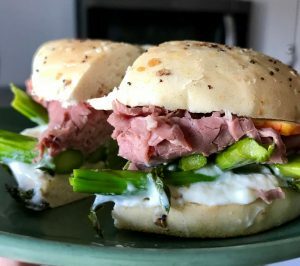 Perfect for a quick bite to eat, or a delicious treat to bring to your next get-together, this bakery and deli is a great go to for all the bread and sandwich basics. Main Street Deli – Main Street Deli is serving up lunch (and breakfast) with a personality! The burgers, sandwiches, wraps, salads, and sides run the show at this establishment. The possibilities are endless. There are gluten-free items on the menu as well. Stop by Monday through Saturday and fall in love with this local gem. Miller’s Meat BBQ and Catering – If you have an upcoming party, business meeting, or family function, you should take notice of Miller’s Meat BBQ and Catering. 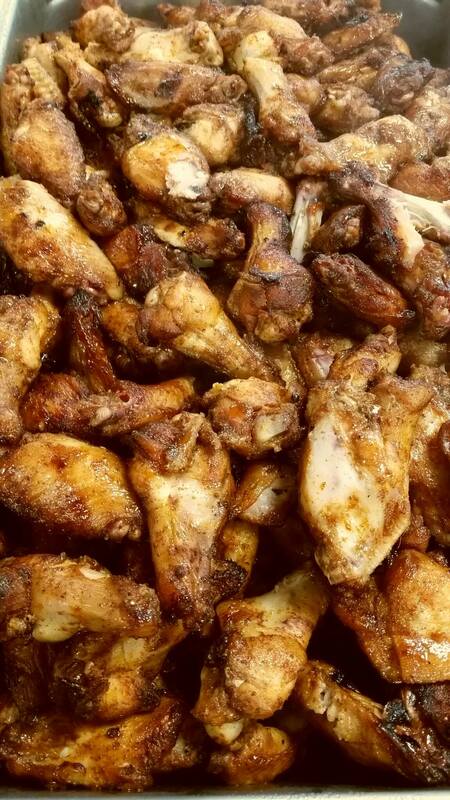 They have a delicious catering menu with a wide range of packages. Don’t worry if you aren’t planning a large meal, you can still enjoy a wide variety of sides and meats in a single portion. Jack-B’s – From lunch to dinner, Jack B’s is a carryout packed with flavor and fun. This family-run establishment adds their own twist to classic American food and fare. 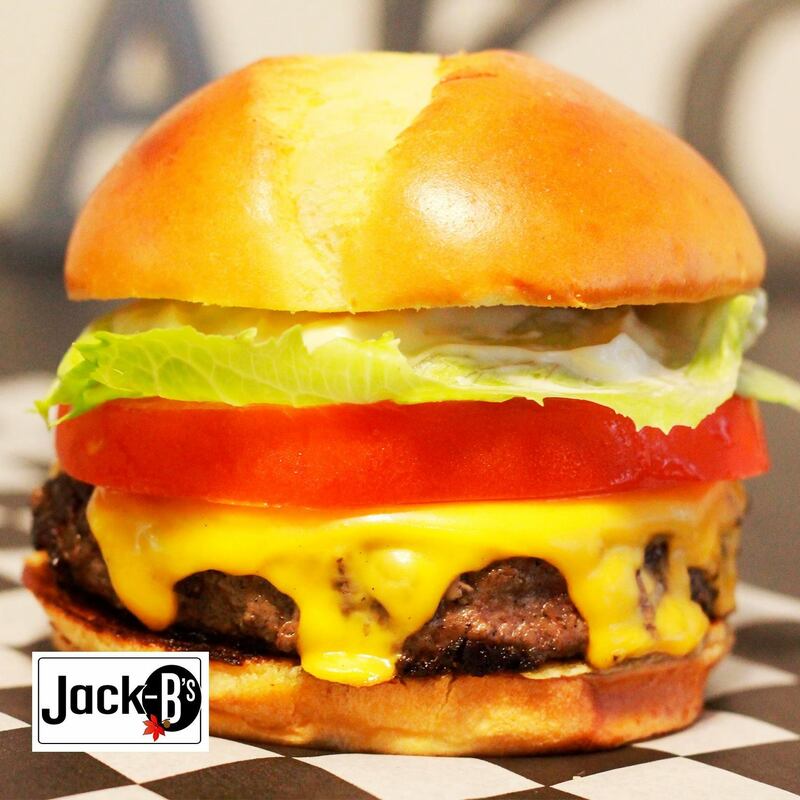 Smoked Gouda Mac ‘n’ Cheese Bites, a Jack-B Burger, and a Butler Buckeye are just a couple of examples from their delicious and freshly made menu. 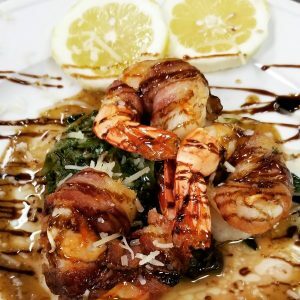 Joey Fratello’s Pizzeria – This is a classic hometown pizza joint with a few creative twists. This is a great place to come for the traditional, but also provides you an option for adventure with their Buffalo Jack Sticks or their Spinach and Artichoke Rangoons! Circle of Friends – Have you ever wanted to try cuisine from the Middle East, India, Nepal, Vietnam, and the Philippines? Take an international journey right in the heart of Findlay! Vegetarian and vegan options are also available on the menu. QQ’s Garden – QQ’s is fresh Chinese cuisine is great for the person that is busy and on-the-go. With the option to dine in, carry out, or even have delivered their meals are easy, delicious and accessible. You can order online through their website as well! Tavern at the Inn – Prepare to dine in luxury at the Tavern at the Inn. They have a space perfect for business lunches, family, and friends! When the weather is warm enjoy their beautiful patio. You will also find a full bar and dinner service at this elegant establishment. Cedar Valley Cafe – You can visit the Cedar Valley Cafe for lunch or dinner and either way you won’t be disappointed. 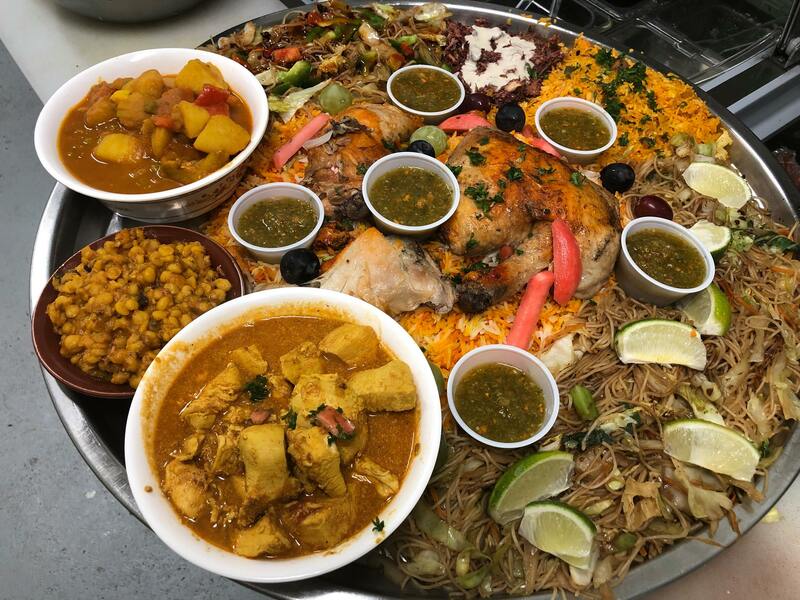 All of their dishes are filled with pride in a rich heritage and create a homey atmosphere for every customer. If you are a lover of Lebanese cuisine, you need to make a visit to this 2018 TripAdvisor Certificate of Excellence recipient! Fergie’s Burgers, Fries, and Pies – Soups, salads, burgers, fries, and of course pies, await you at this family-run restaurant. Find all of your favorites at Fergie’s. Just one trip and you will be hooked! Asian Grill – If social media is your thing, you have to stop here. The Asian Grill creates dishes that are #instaworthy. Your followers will ask where you have been and what you ordered. An added bonus is that it will taste great too! Stop in and see these works of sushi art for yourself. Campus Pollyeyes (Findlay) – Do you like bread and cheese? Have you ever thought to yourself, I wish this breadstick was filled with all of my favorite toppings such as chicken, pepperoni, or a wide array of veggies? Campus Pollyeyes is the answer to all of those questions. Serving both lunch and dinner this restaurant is the perfect twist to a pizza party! When it comes to trying dipping sauces, my personal favorite is the House Ranch. The China – The China serves classic Chinese cuisine. If you are looking for an easy and simple Chinese, they’re decently priced and delicious! JK Juices – Healthy, organic, and unpasteurized JK Juices offers filling and healthy meals in a bottle. They have a 3-5 day shelf life so you can buy ahead for lunches and meals on the go. In addition to Juice, nut mylk, and juice shots, they also offer vegan donut options. You’ll soon be hooked and become a regular taking advantage of their Bottle Bring Back program. Wolfies Nuts – Wolfies Nuts are the perfect snack. They also have gift sets for your friends and loved ones! Stop in and sample their product which is created using a special dry roast recipe. Power Up Nutrition – Are you looking to lose weight, gain muscle, increase your energy, or just feel healthy in general? Power Up could be your answer. 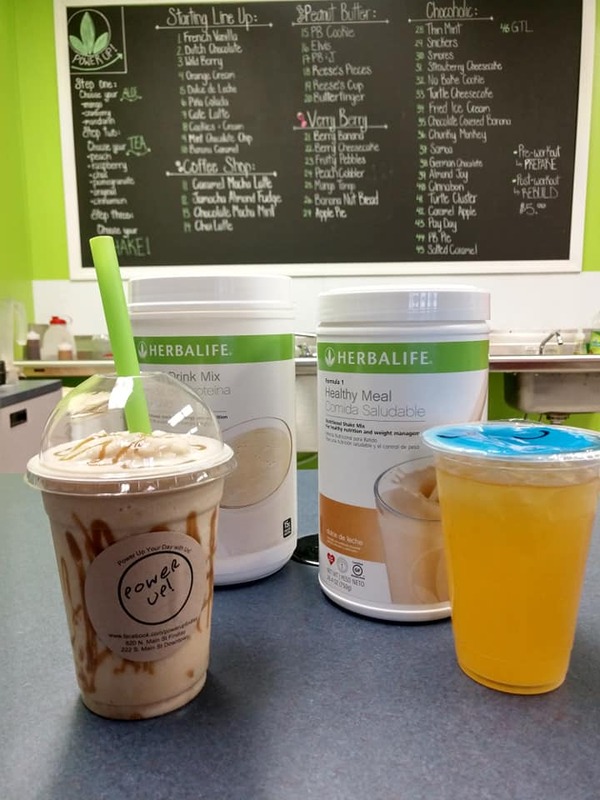 Meals are just $6 and include a shake, tea, and aloe shot. 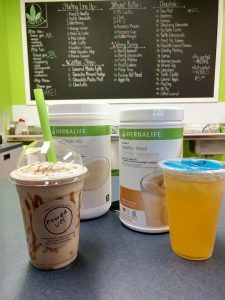 Stop in to get more information on their shakes and delicious teas!